Baryta is a specific coating to fine art papers giving an ideal surface for photographic prints and artist reproductions that require a glossy paper. 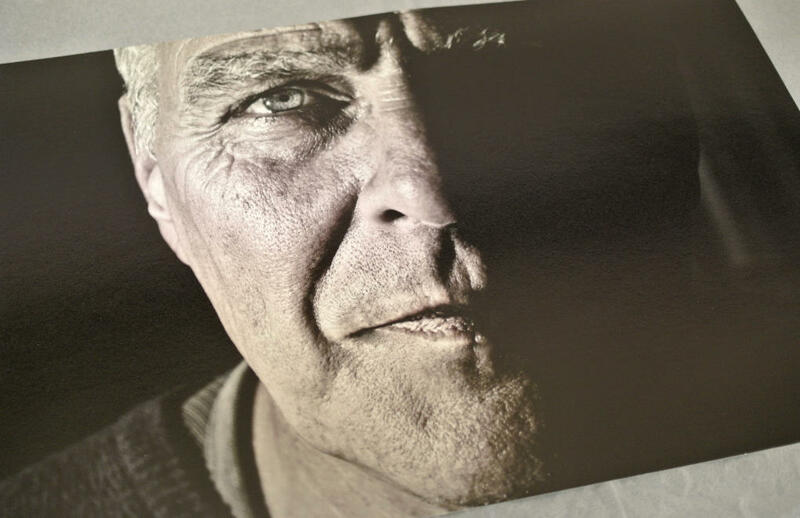 We chose Photo Rag Baryta as it produces superb prints on top of a subtle surface texture we're familiar with; Photo Rag. Please note: This paper will soon be discontinued from our range is only available until our stocks last, we have recently introduced two new papers to replace Photo Rag Baryta; Hahnemühle FineArt Pearl 285gsm and Canson Infinity Baryta Photographique 310gsm.